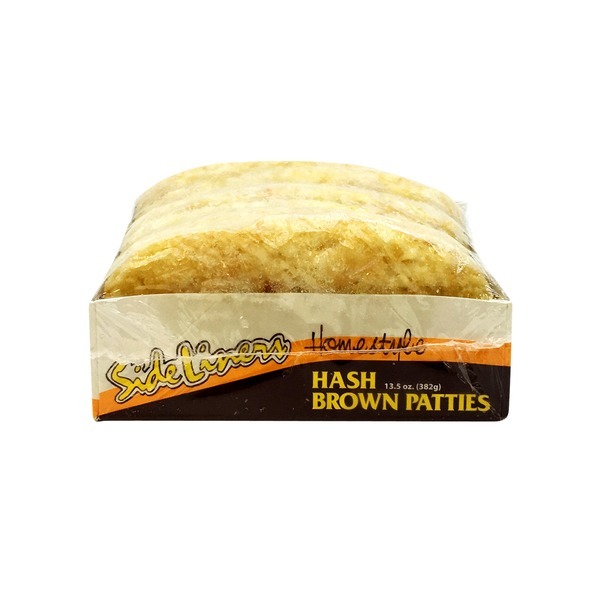 Regal Pre-Pared Foods of Dolton, IL packages the highest quality; frozen hash brown potatoes for retail, restaurants and institutional markets nationwide. Brokers and Distributors rely on us to select only the finest Russet Burbank and Shepody potatoes, picked at their peak of flavor and firmness. Within our 28,000 square-foot plant, with state-of-the-art equipment, our professionally-trained staff ensure the consistency and longevity of our products for greatest customer satisfaction. Regal's extensive lineup of SideLiner potatoes are available as Hash Brown Patties, Tater Puffs, Tater Coins, Crinkle Cut French Fries, and Shoe String French Fries, providing optimal menu coverage. These superior products hold both heat and crispness, making them ideal for extended holding. Regal Pre-Pared Foods a privately held, fifth generation family owned and operated company. Conveniently located in Dolton, IL with easy access to Interstate 94. Regal’s attention to detail, industry expertise, and devotion to our customers has grown our market share exponentially over the years. This commitment to excellence has cemented the organization as a preferred Co-Packer, Re-Packer, and frozen potato provider for many partnering companies. *product shown may vary. Photo is not a representation of the exact product, rather an example.